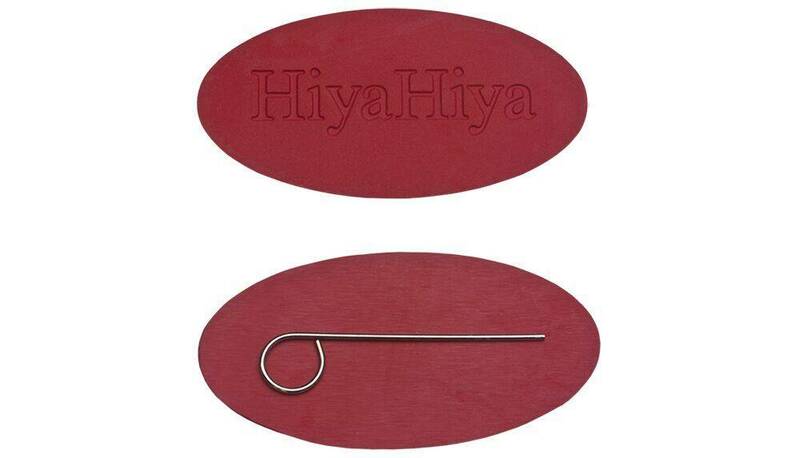 Used together with one needle grip, it allows you to use the leverage from the Lifeline hole to tighten your HiyaHiya Interchangeables. Insert the needle tip into the cable connector and hand tighten. 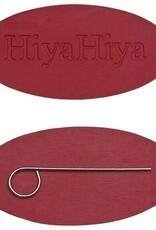 Next, insert the tool into the lifeline hole and wrap one needle grip around the needle. Screw together tightly. Use the tool and grip or two grips in the same way to unscrew your needles.